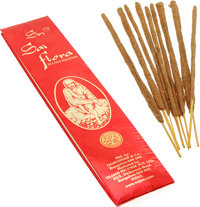 Sai Flora Incense Sticks have a lovely exotic, deep, woody and flowery fragrance, a simular fragrance to the nag champa incense but not as sweet, this long burning and long lasting sai flora incense will produce a lot of smoke that will last for many hours, thay will fragrance your room and smell devine for many hours. 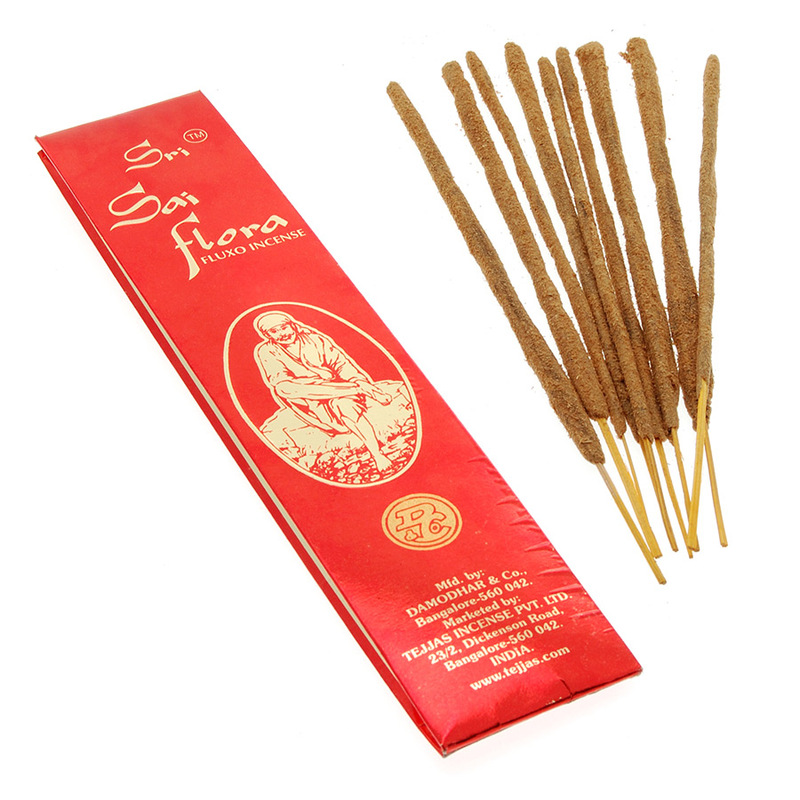 If you like a poweful incense that retains its perfume then these sai flora incense sticks will make a good choice. Made with a very special and natural blend of exotic essential oils, resins and flowers sai flora incense will help to provide you with a peaceful home, with its relaxing and calming aroma. These fantastic Indian incense sticks will burn slow and smell totally devine. 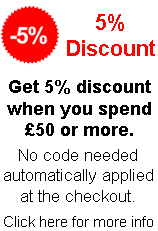 Well worth a try if you love an exotic and mystic incense. 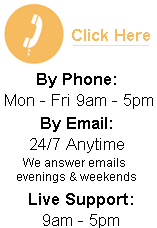 If your looking to order incense from an incense supplier then give us a try, as we have lots to choose from you can buy incense from here with quick delivery. 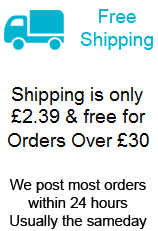 Each 25g pack contains about 10 thick incense sticks, with a long burn time of over 90mins.